The A/W season is always our most exciting time and the lead up to Christmas, the most stylish. From work Christmas parties to family gatherings and glamorous New Year eve celebrations. One of the first things a lady expecting to attend such party needs to think of is her outfit. From boots to bedding, velvet has been the on-trend fashion fabric this year. This season they’re more fluid and feminine then before. 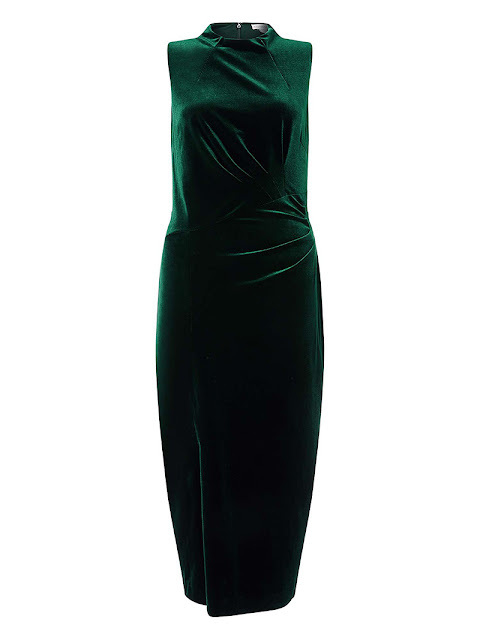 Velvet adds a rich depth to go-to autumn colours like black, burgundy and midnight blue, which is why velvet dresses look so luxurious. 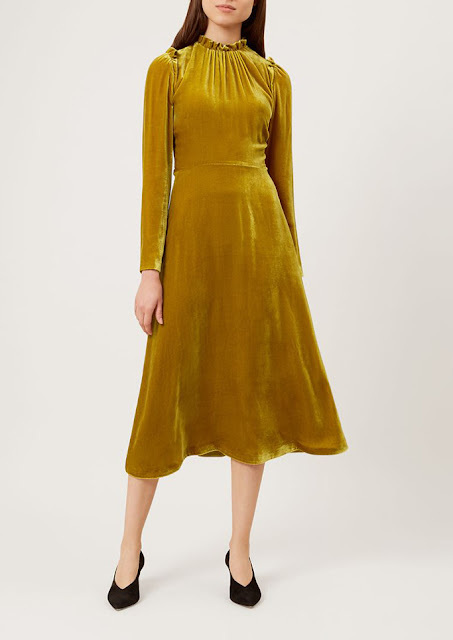 This year velvet is trending in jewel tones, you can ditch the black and opt for shades like canary yellow, emerald green, oxblood red, soft pink, powder blue, azure blue, and electric blue. Dress down in the day by pairing your velvet dress with a blazer or go super casual with a leather jacket and boots. In the evening incorporate your dress with heels, a statement clutch bag and some bold lips. Feel festive with a red velvet dress! Style it with black/silver strappy heels and simple necklace to make it chic. During those cold days, throw a sleek and elegant trench and a cashmere scarf for a cosy feel. 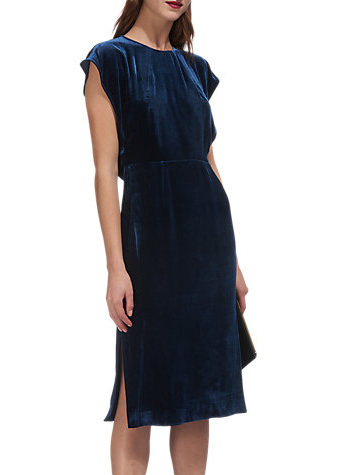 What do you think about this velvet trend?